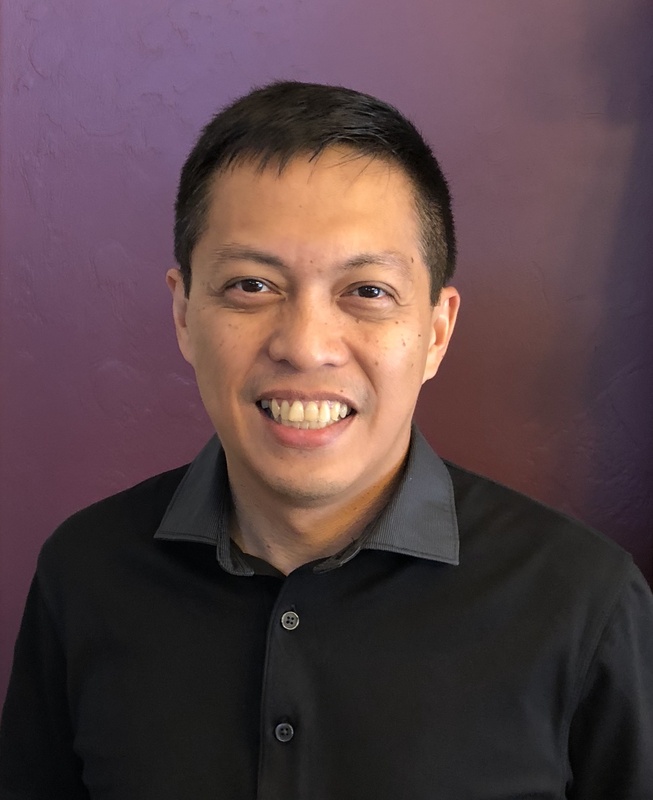 Home | Avelino F. Arellano Jr., Ph.D.
Avelino F. Arellano Jr., Ph.D.
Ave Arellano is an Associate Professor of Data Assimilation and Atmospheric Chemistry at the Department of Hydrology and Atmospheric Sciences (now HAS, formerly ATMO), University of Arizona (UA). He is also a faculty member of the following UA Graduate Interdisciplinary Programs (GIDP): Remote Sensing and Spatial Analysis and Applied Mathematics. His research focuses on investigating human fingerprints in the atmosphere. His research combines numerical models and observations to study atmospheric constituents, especially those emitted from combustion-related activities, and how these constituents affect air quality, weather, climate, and our environment.